Laura Fitzgerald is an Associate Director at mode. 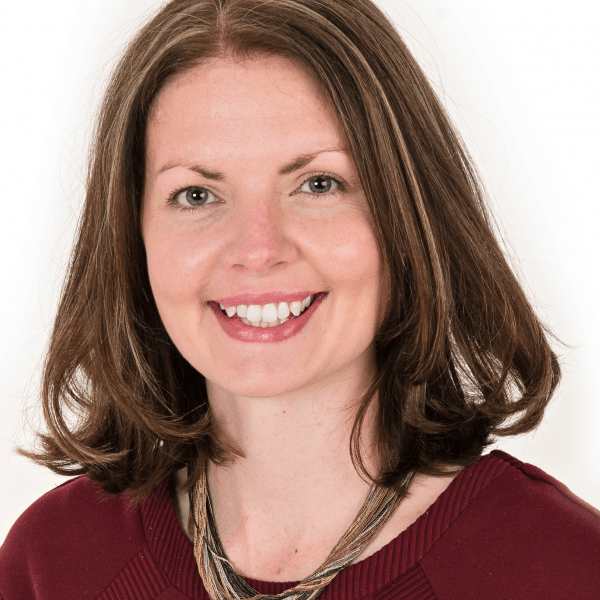 She has a proven track record in delivering successful transport planning strategies on behalf of a range of clients in various development sectors from retail and commercial proposals to residential and even the odd football club and classic car museum. Laura thrives at the ‘sharp end’ of development related transport planning and constantly finds herself assisting clients with challenging transport sites. In her spare time, Laura enjoys getting away skiing (or planning the next trip) alongside the seemingly never-ending task of renovating the latest house purchase.